How Often Should I Book a Massage to Receive the Optimal Benefits? If you schedule massages regularly, you may be interested in the perfect interval to make the most of each visit. In this article we will discuss how to determine the frequency of massages that is right for you. Although, most individuals have a favorite style of massage, it is best to rotate styles, maximizing the benefits found with massage therapy. Each type of massage features unique and varying pressure, strokes, and movements. Different techniques produce specific results and is why so many people use massage therapy to improve their mind and body. Deep tissue massages are much more intense than traditional massages and therefore cannot be performed as frequently. If you opt to schedule deep tissue massages exclusively, you should look to have them done on a bi-monthly basis. Scheduling two deep tissue massages per month ensures you maximize the useful period after each massage while providing your body with enough time to recover from the intensity, especially at the fascia level beneath the skin. 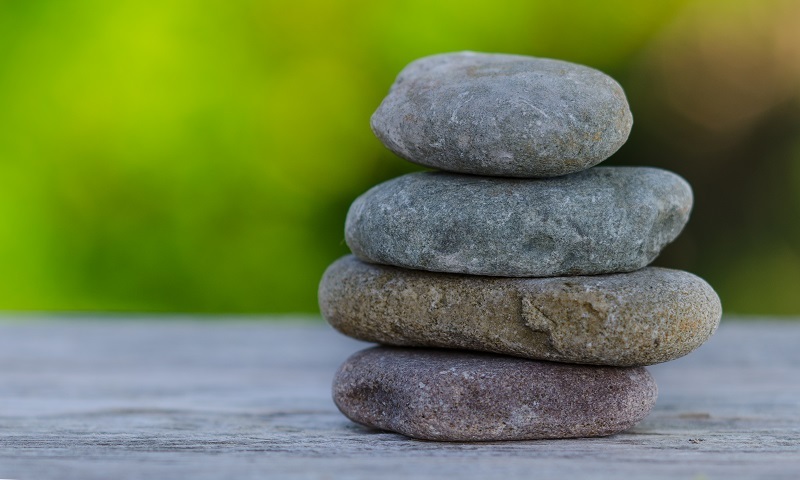 Other styles such as Swedish, Hot Stone, and Reflexology massages can be scheduled at a much higher frequency, as their impact on the fascia is not as intense and, therefore, does not require as much recuperation. These lower intensity massages can be scheduled on a once weekly basis and fit into even the most hectic of schedules. It is important to note that you may change the frequency to adjust for personal needs such as stress, injury and fatigue. After two months of regular massage therapy you will have a better idea of the benefits you receive and can finely tune your schedule to match your personal needs. If you are interested in learning more about regular massage therapy or would like to book a massage with Studio 88 Day Spa, please give us a call at (973) 778-8880 or visit us online.